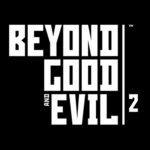 Beyond Good & Evil 2 is an Action Adventure video game developed by Ubisoft Montpellier and published by Ubisoft. 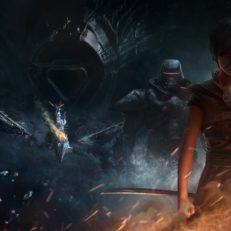 The game’s events are a prequel to those of 2003’s title Beyond Good & Evil. 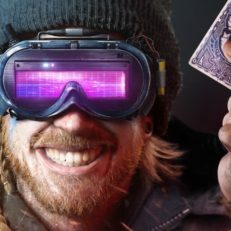 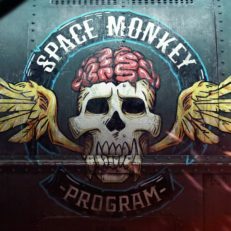 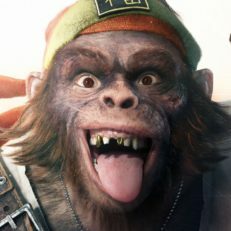 Game Director Michel Ancel stated that Beyond Good and Evil 2 will be in continuity with the first game, with a big variety of levels, lots of emotion in the gameplay, and characters we care about. 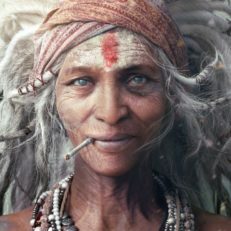 This time we are dealing with the planet’s future, and the relationship with animals. 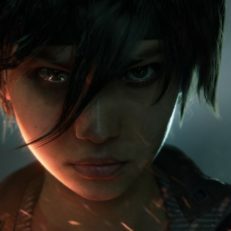 Beyond Good & Evil 2 is an Action Adventure video game developed by Ubisoft Montpellier and published by Ubisoft. 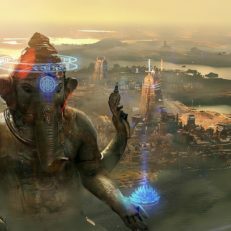 The game's events are a prequel to those of 2003's title Beyond Good & Evil. 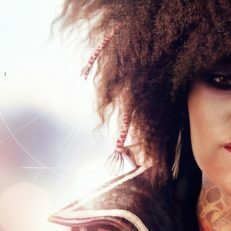 Game Director Michel Ancel stated that Beyond Good and Evil 2 will be in continuity with the first game, with a big variety of levels, lots of emotion in the gameplay, and characters we care about. 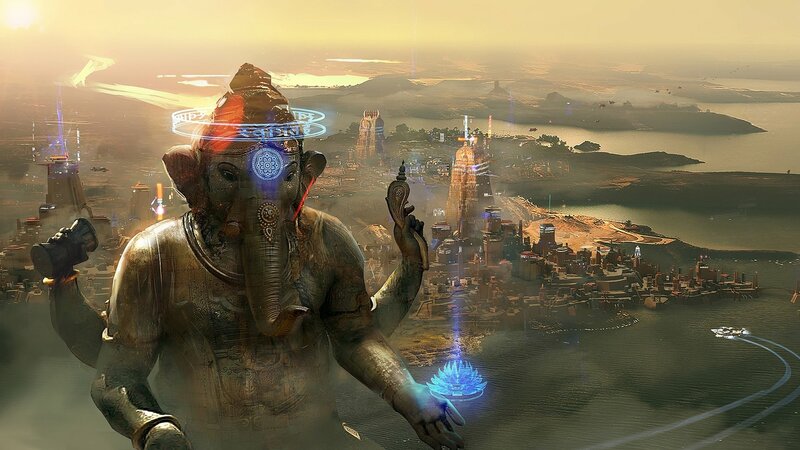 This time we are dealing with the planet's future, and the relationship with animals.